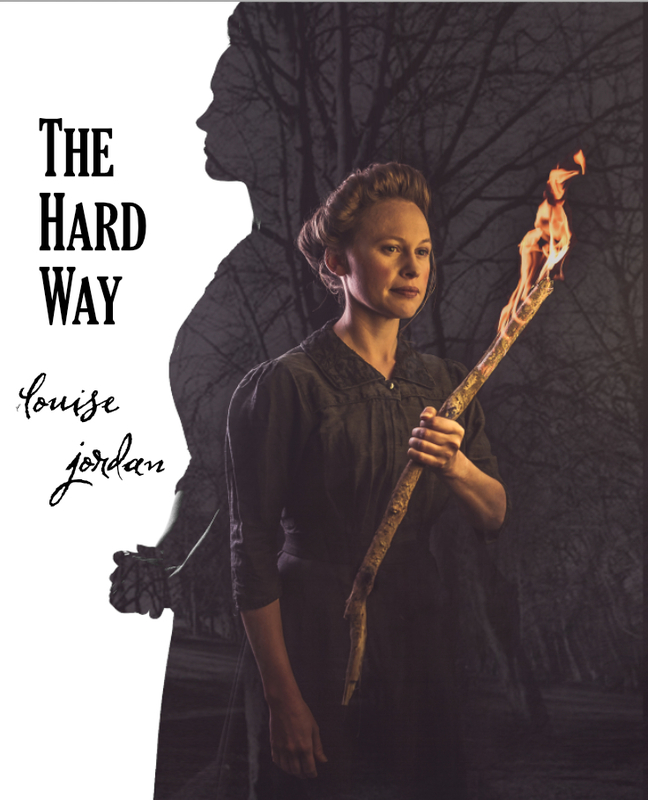 A one-woman show of storytelling and songs by the acclaimed musician and composer Louise Jordan. It tells the story of Hannah Mitchell's journey from a remote hilltop farm to Manchester city magistrate in the early 1900's. Through her force of character Hannah escapes domestic drudgery to become a campaigner, speaker, writer, suffragette, councillor and magistrate.